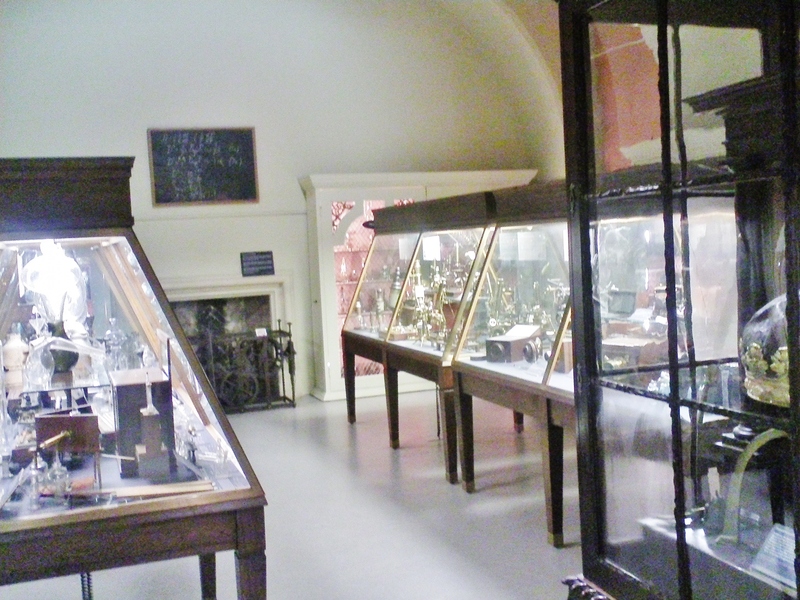 The Museum of the History of Science is free to see! 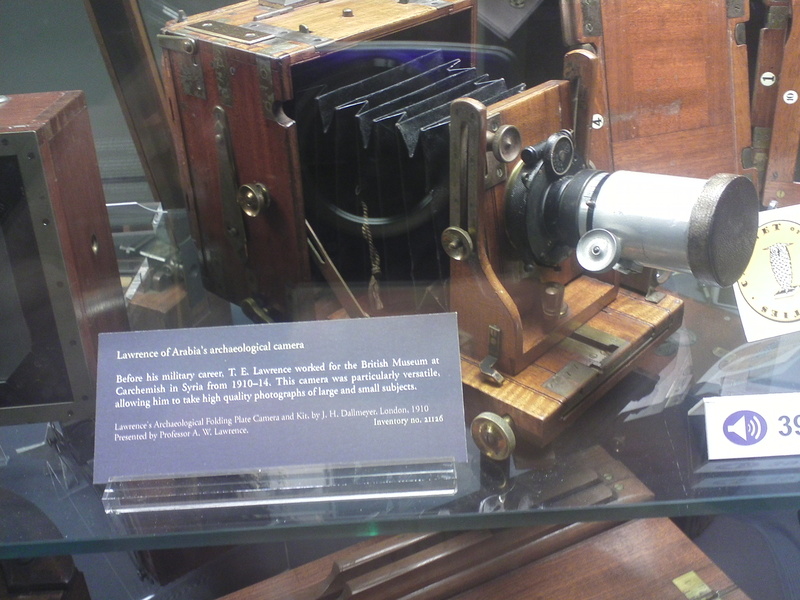 It is packed full with scientific apparatus from various epochs – microscopes, telescopes, astrolabes, sextants, orreries, cameras, medical equipment, Marconi’s wireless transmitters, etc. – contained in the world’s oldest purpose-built museum building that had once housed the Old Ashmolean. 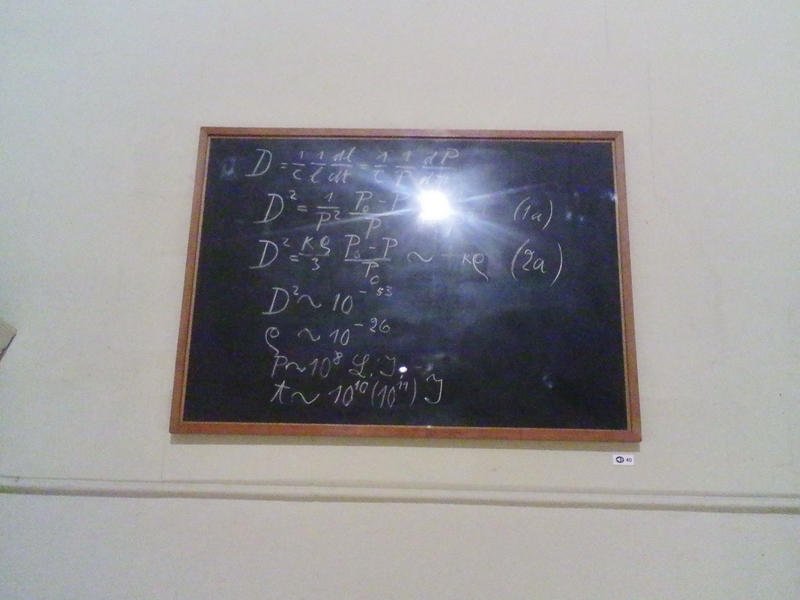 There is a treasure trove of showcase items on display, including: Nellie Melba’s microphone, a scent clock, dishes in which the first penicillin was grown and celebrity artefacts such as Einstein’s blackboard -with his equation for the measure of expansion in the universe- and cameras from Lawrence of Arabia and Lewis Carroll. 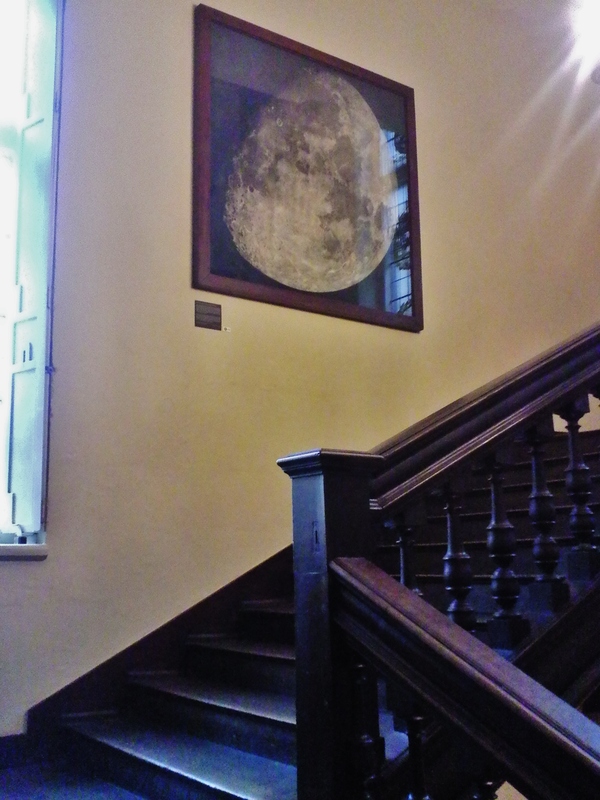 The large pastel portrait of the moon by John Russell, that I had been told to seek out, is easy to spot on the wall above the staircase. 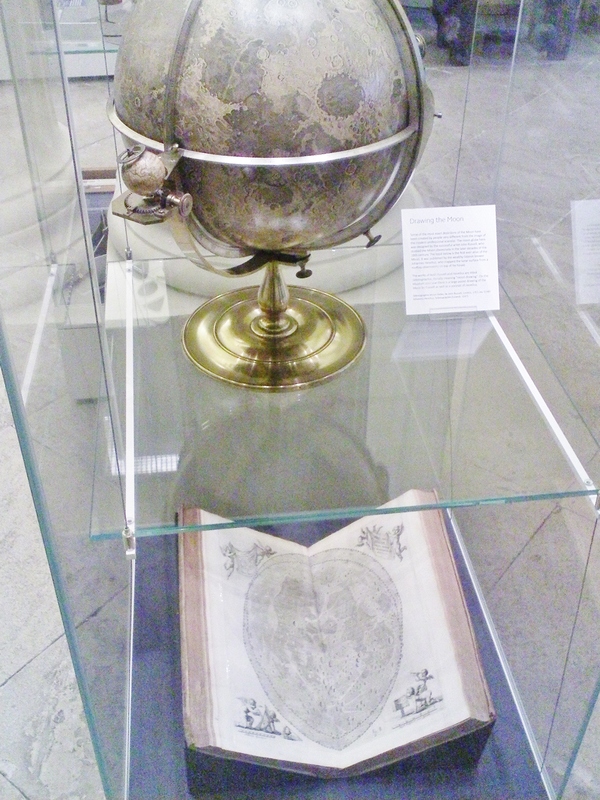 John Russell was an 18th-century artist and amateur astronomer who devoted himself to creating some of the first anatomically accurate depictions of the moon. I explained about my project to Mr. Driver and was shown John Russell’s sketchbook with the incredibly detailed moon sketches. Mr. Driver follows cricket rather keenly and so sent me to next visit Oxford University Parks and told me to photograph the cricket pavilion and see the groundsman there. The video in which Mr. Driver recounts the names of the illustrious cricketers who have played in the park has been uploaded onto facebook.